Titanium alloys. Welded all types of welding. All offered products are certified. In the technical documentation included data on chemical composition and set the percentage limits of the additives. 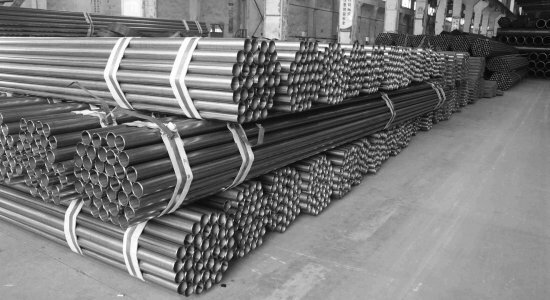 Supplier «Electrocentury-steel» supplies titanium rod, round, sheet ВТ6Ч standard and custom sizes at an affordable price in a optimally short period of time from warehouses in Russia and Ukraine. Price bar, circle, sheet ВТ6Ч corresponds to the high quality products. Buy titanium rod, round, sheet from the supplier Electrocentury-steel possible at an affordable price. The price of titanium is formed on the basis of European standards of production. Buy rod, round, sheet ВТ6Ч at an affordable price, you can wholesale or retail. Regular customers can take advantage of the discount system of discounts from the company Electrocentury-steel.